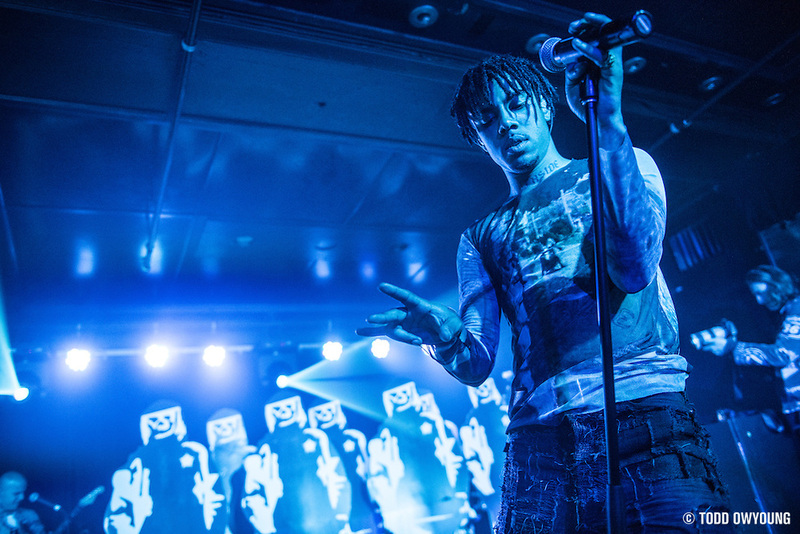 I had the pleasure of photographing Vic Mensa at Webster Hall on assignment for Rolling Stone. 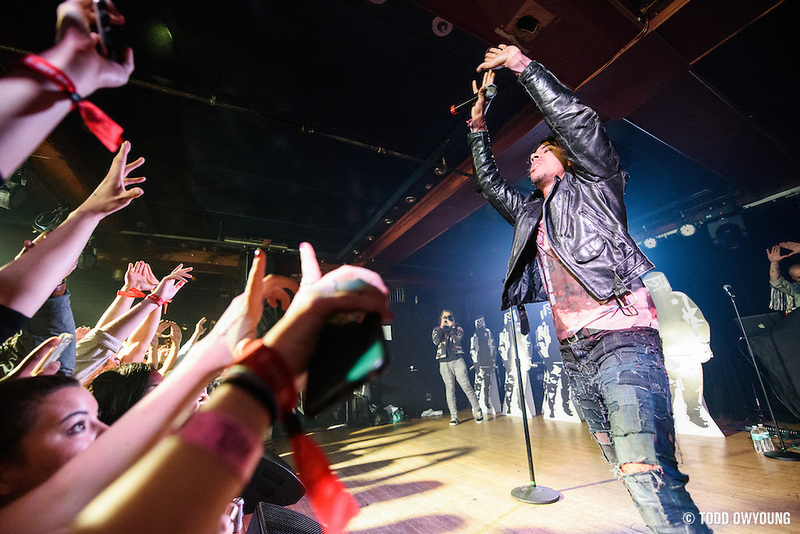 This show was a very last-minute booking to make up for the cancellation of the last day of the Governors Ball in Randalls Island due to weather, where Mensa was scheduled to perform. 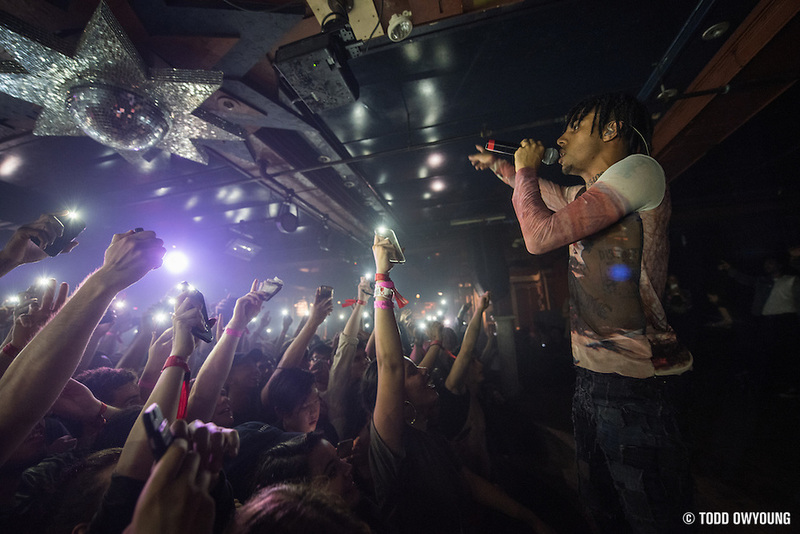 Between Vic Mensa's fiery performance, the small room, and an insanely hyped crowd, the energy of this show was incredible. 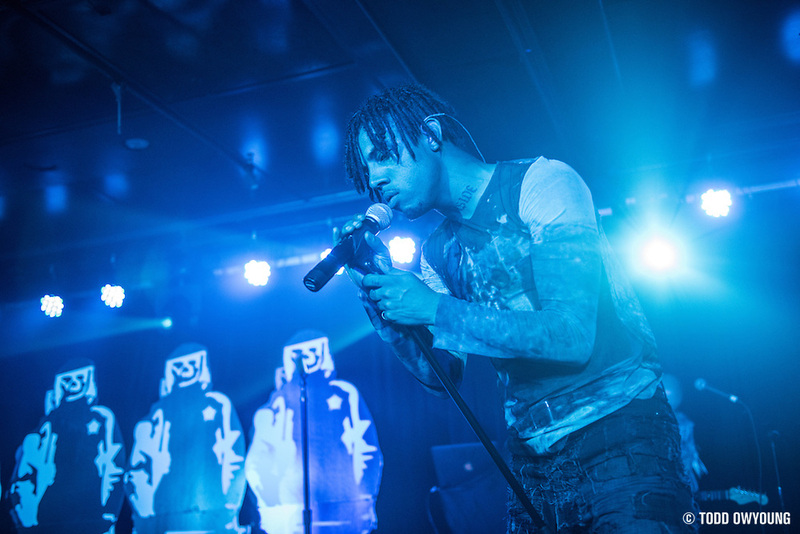 Vic Mensa performed in the Marlin room to a packed crowd. 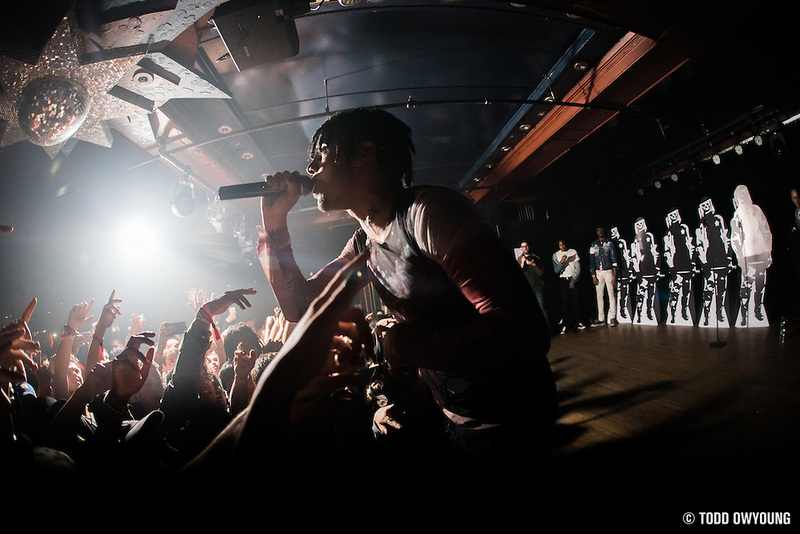 I got early access to the venue thanks to Vic Mensa's publicist, and decided to make a stand at the front of the stage, in the crowd. Perhaps not the wisest decision, as I was basically shooting from a mosh pit, but to me this spot at the front of the stage was the place to be to make the best images.